Do you want to discover what you need to change behavior that keeps getting you in trouble? Listen as superstar Cheryl Richardson shares her secrets to how to take care of yourself and your business. 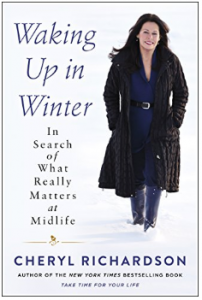 Cheryl Richardson is the New York Times bestselling author of several books including, Take Time For Your Life, Life Makeover, Stand Up For Your Life, The Art of Extreme Self-Care and many more, including her recent book, Waking Up In Winter: In Search of What Really Matters at Midlife. She was the first president of the International Coach Federation. Her work’s been covered widely in the media, including Good Morning America, The Today Show, CBS, the New York Times, USA Today, and O Magazine. The list goes on and on. She was a team leader on the Oprah Winfrey Show. 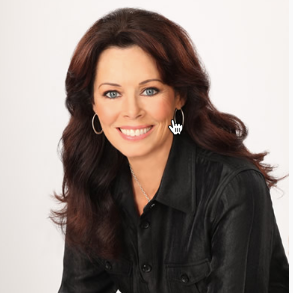 She’s a co-producer and hosted her own television shows on the Oxygen Network and public television specials. Subscribe to Cheryl’s weekly blog, and newsletter.